Arte Italica dinnerware features creative, handcrafted designs that make beautiful table settings which are inspired by Italian art and culture. The company, headquartered in New Jersey, was founded by Ann Skidmore back in 1997. 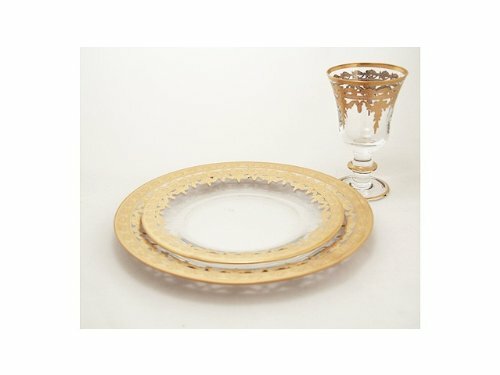 Arte Italica is known for providing unique dinnerware, serveware, flatware, barware, and home décor. This combination of products is ideal for bringing a touch of Italy into your home. 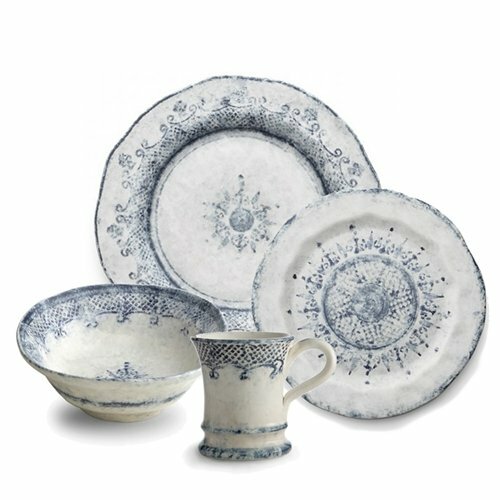 The dinnerware line features both casual dinnerware sets and formal dinnerware sets. 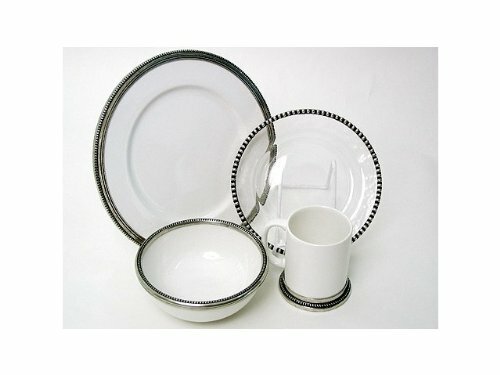 The formal designs are accented with pewter, silver or gold which makes for a fine dining setting. 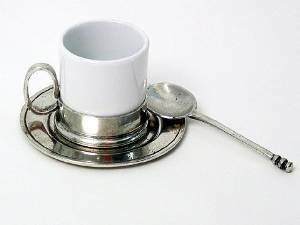 I am fond of the vintage pewter collection offered by Arte Italica. Unique pitchers, bowls, vases, and candleholders made of pewter are great for a vintage appearance. 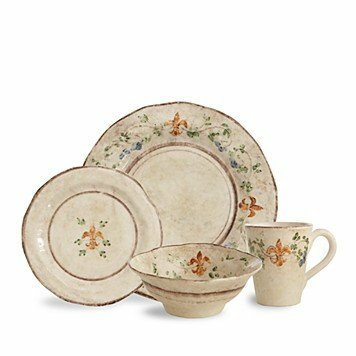 It perfectly complements the Tuscan Collection of dinnerware which accents stunning white ceramic dishes with a pewter trim… simply gorgeous. In addition to the wonderful tableware, glass and barware, the home décor line features upscale bath collections which is a very classy option for bathroom décor. Italian pewter is an innovative idea for bathroom décor, along with glass accented with gold. This can found in the Roma and Baroque Gold collections. 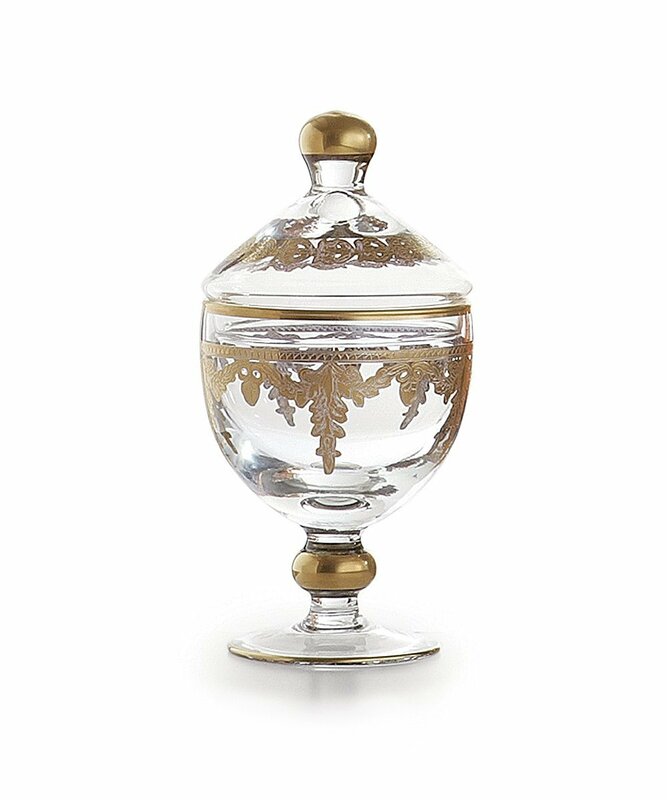 Overall, the collections of tableware, glass and barware, and home décor items offered by Arte Italica are the makings of a luxurious decorated home. The designs are very original, not something that you will find just anywhere. If you are looking for distinctive décor with a European appearance, Arte Italica is a good company to look into. Arte Italica dinnerware, serveware, flatware, glassware, and home décor collections are simply stunning on top of being totally unique. Many of the products blend perfectly together producing aesthetically appealing surroundings. The combination of ceramics or glass with metallic accents is a wonderful way to make your home feel luxurious.